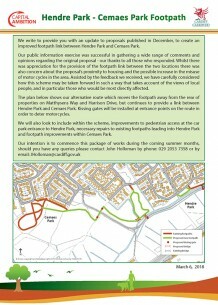 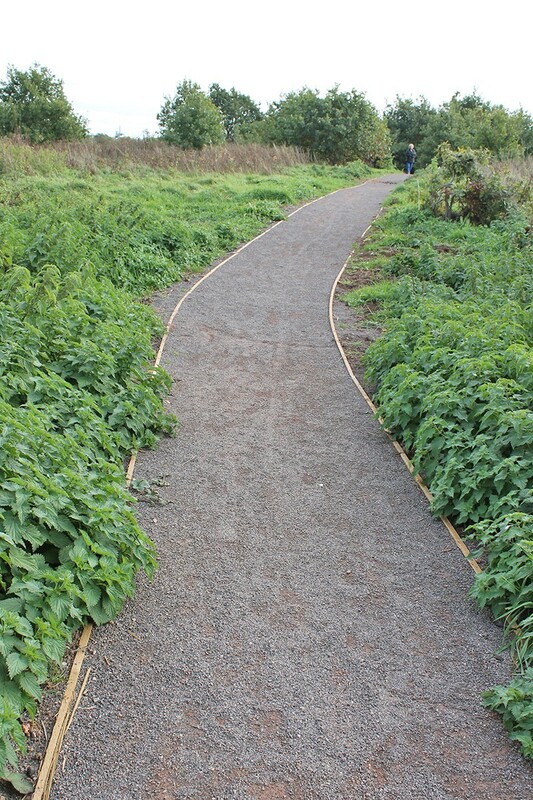 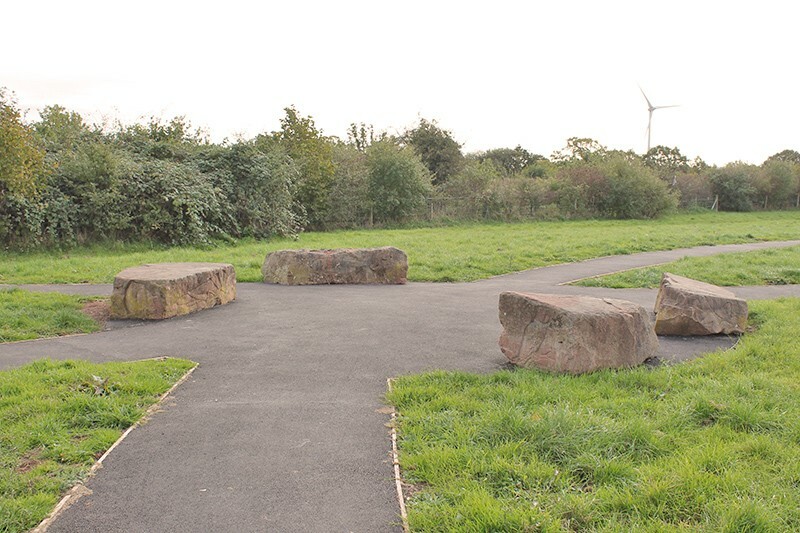 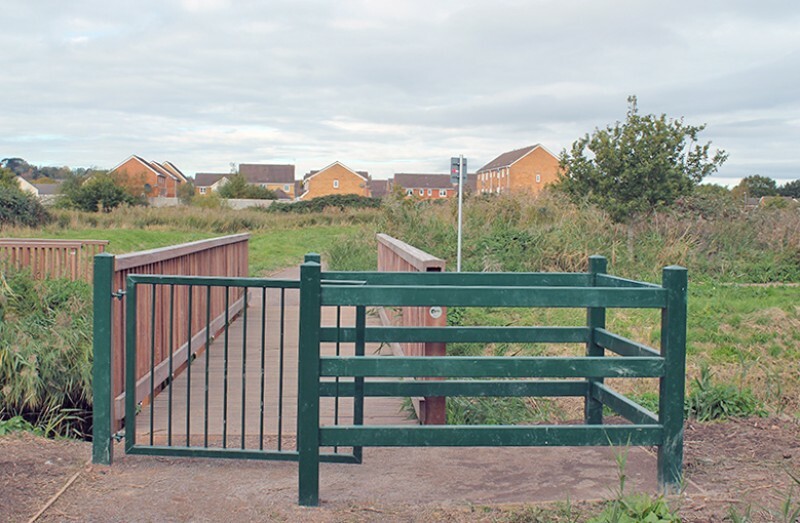 The scheme, which involved construction of a new footpath link between Cemaes Park and Hendre Park was implemented under the Council’s Neighbourhood Renewal Scheme programme, in conjunction with the Parks Service. 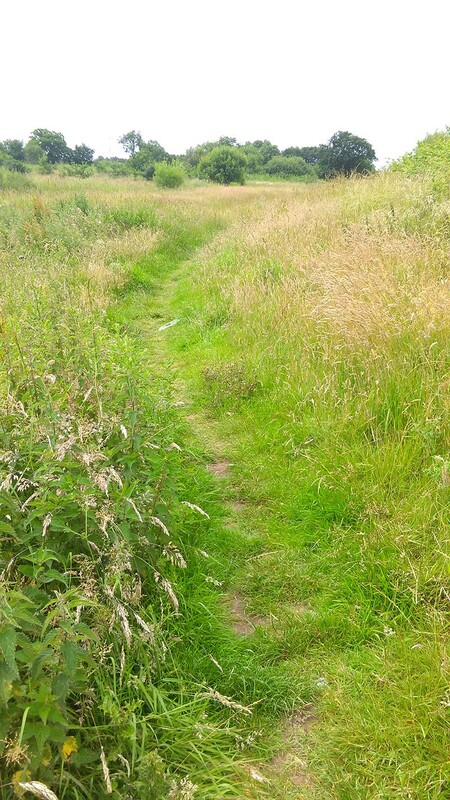 The route largely follows informal desire-lines across open land and enables walkers to explore the outdoors, whatever the weather. 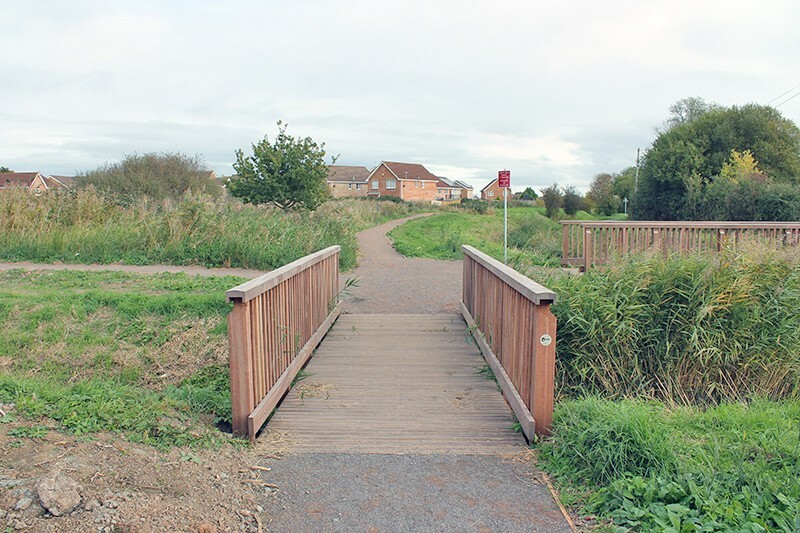 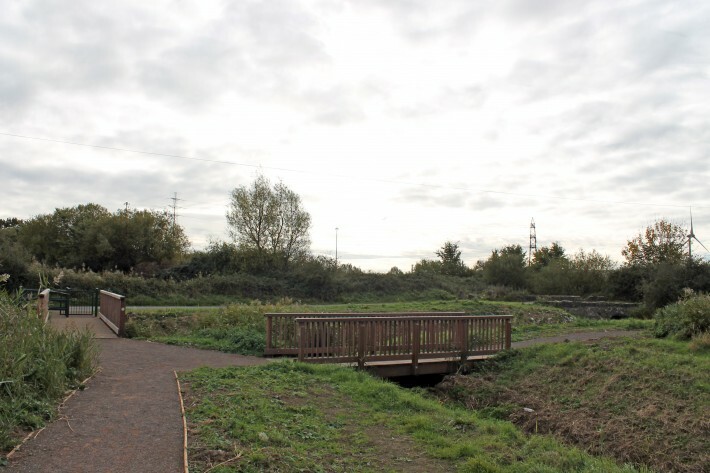 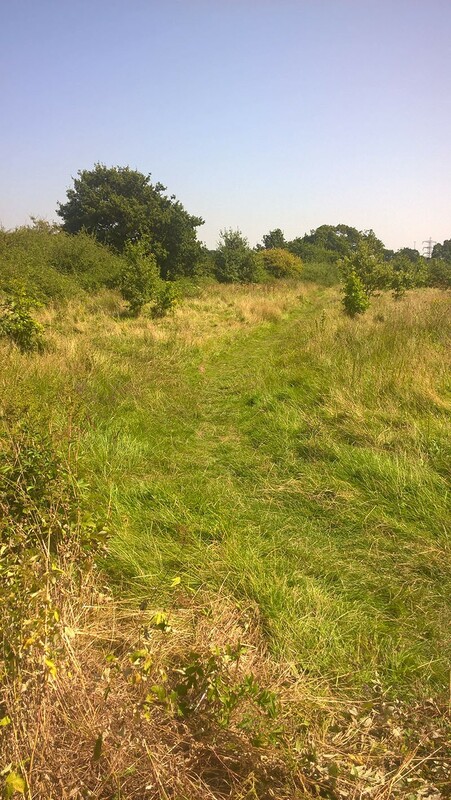 Within the scheme, a circular ‘habitat walk’ was also created on public open space at Harrison Drive. 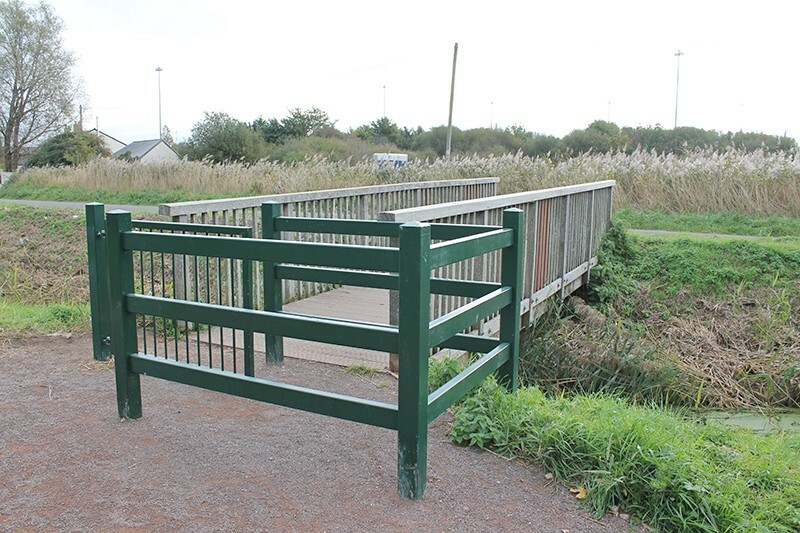 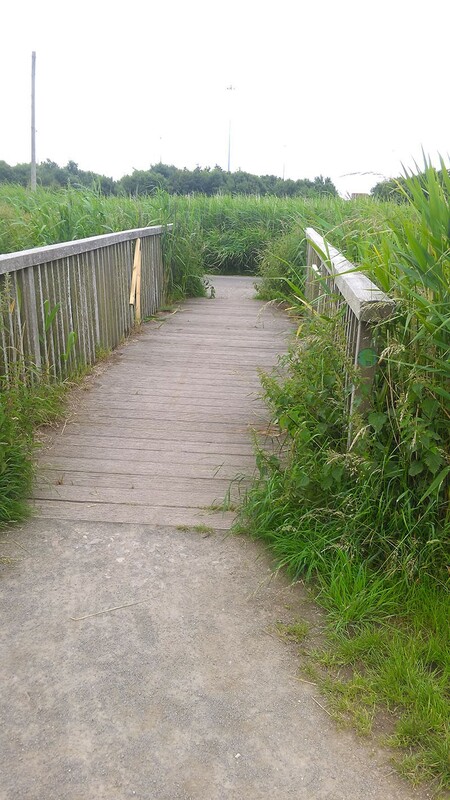 · New kissing gates installed to restrict motorcycle access. 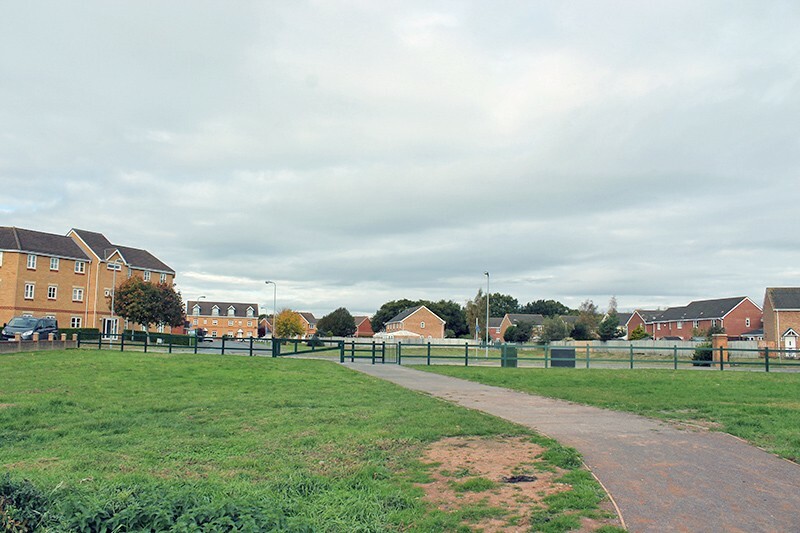 The scheme was completed in September 2018.